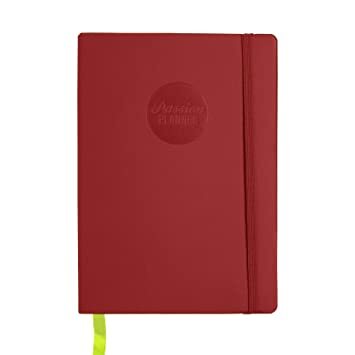 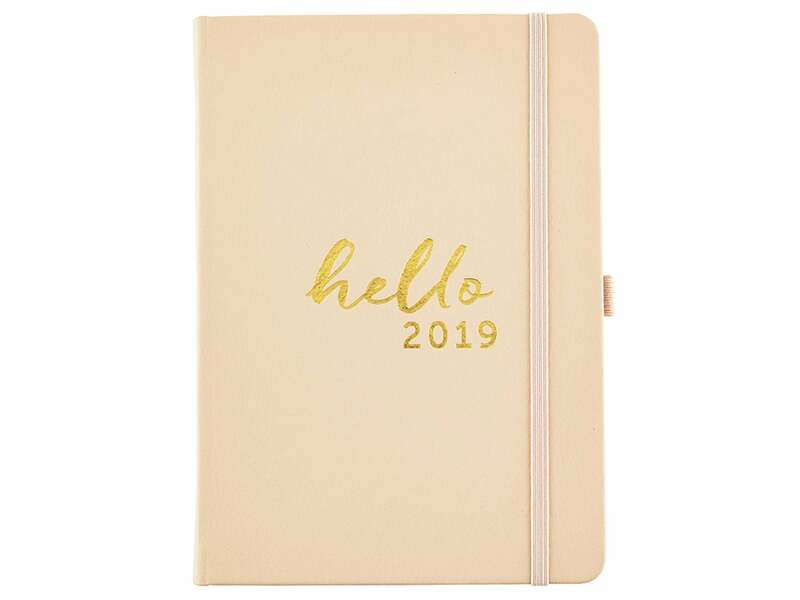 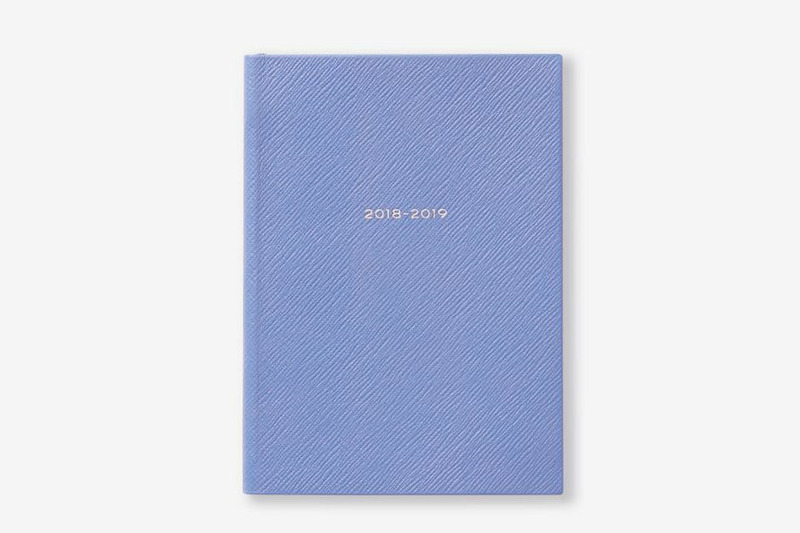 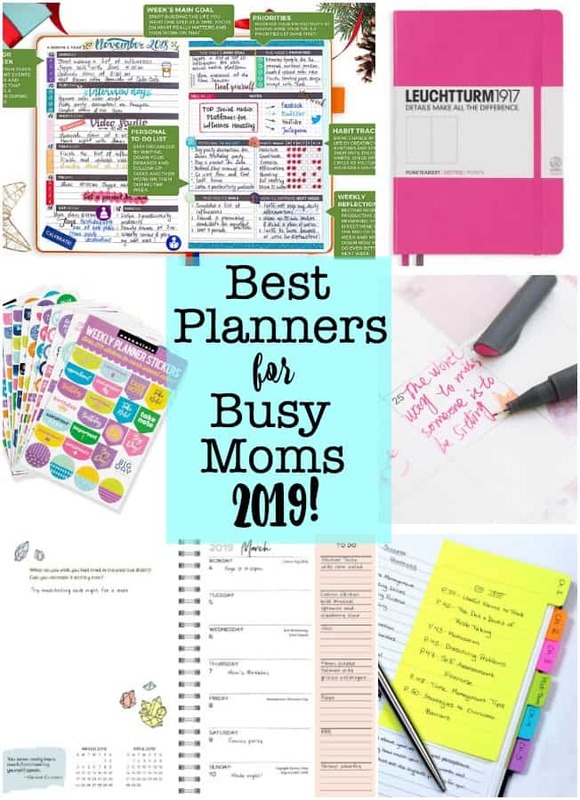 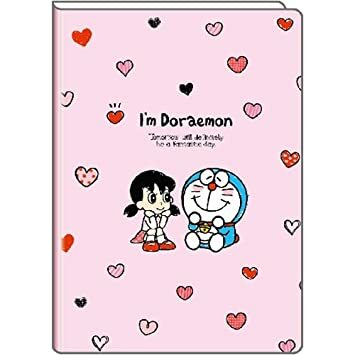 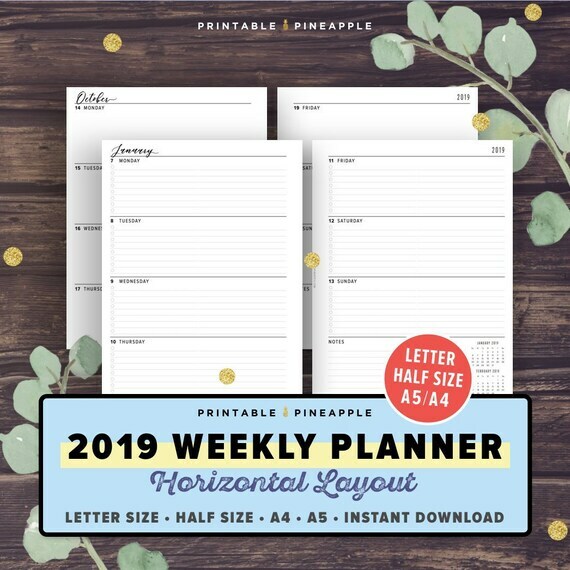 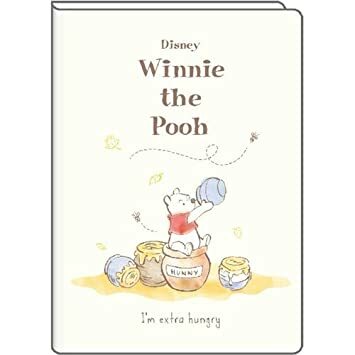 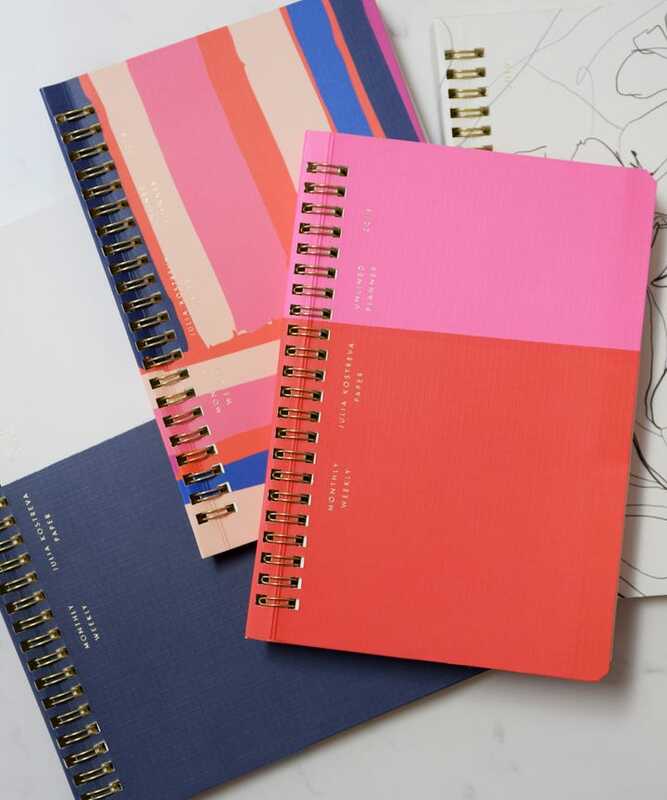 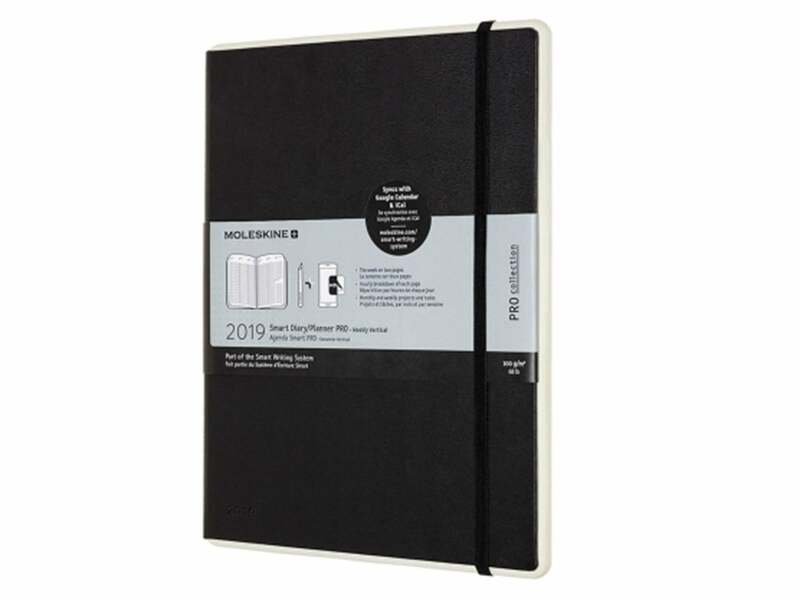 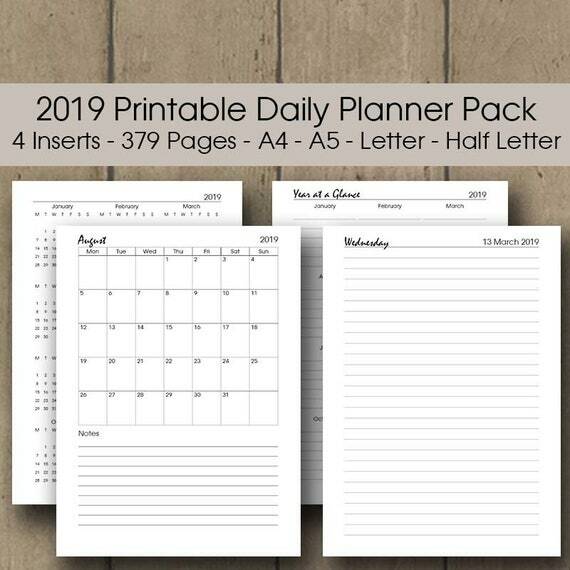 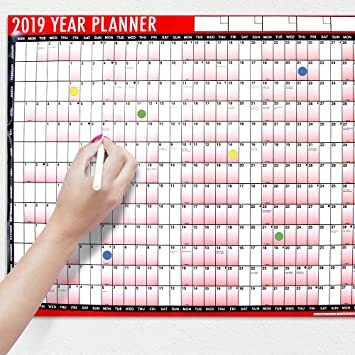 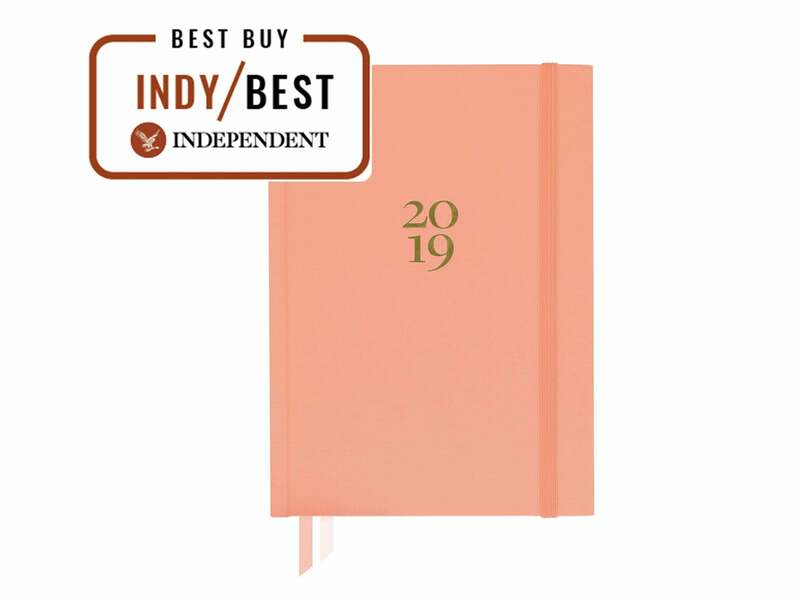 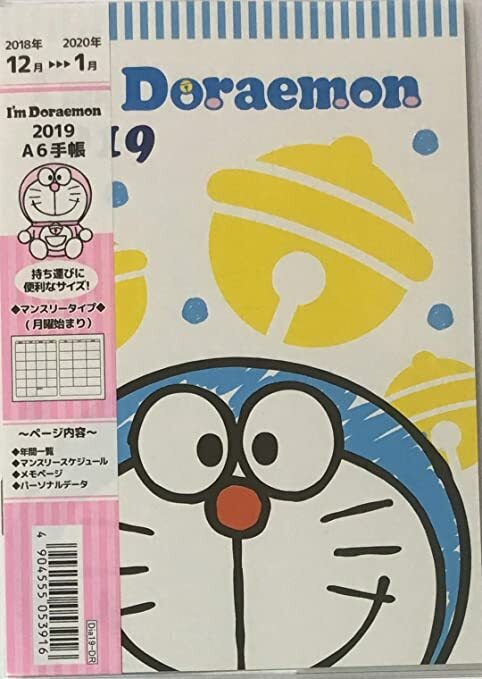 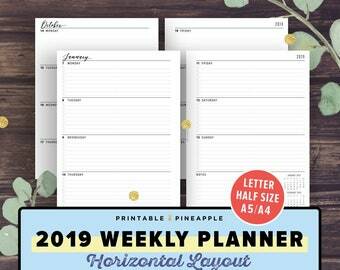 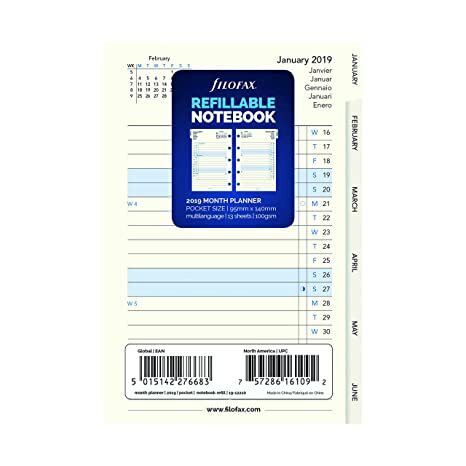 I'm still trying to decide on what size planner to use in 2019. 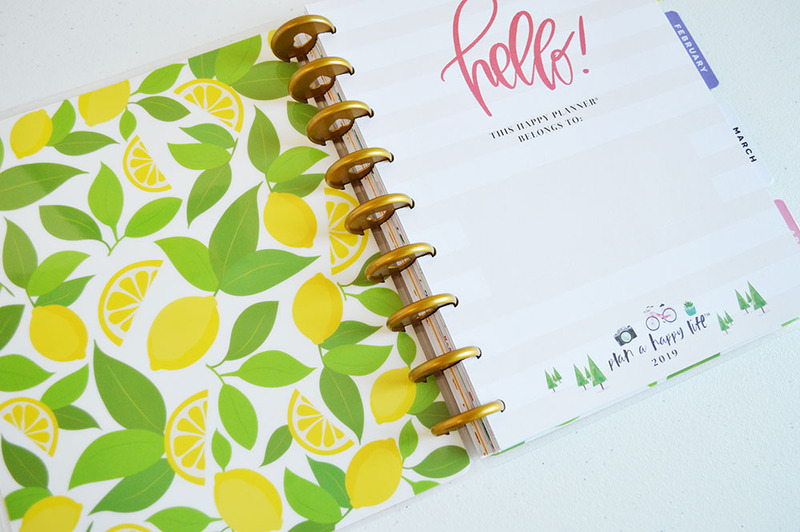 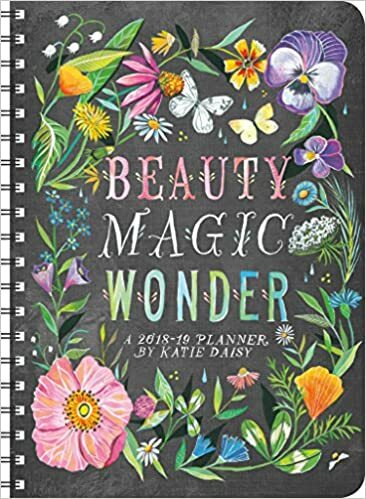 I'll admit- I'm a little bit obsessed with every seasonally themed planner that Happy Planner comes out with, see my 2017 Happy Planner, for example. 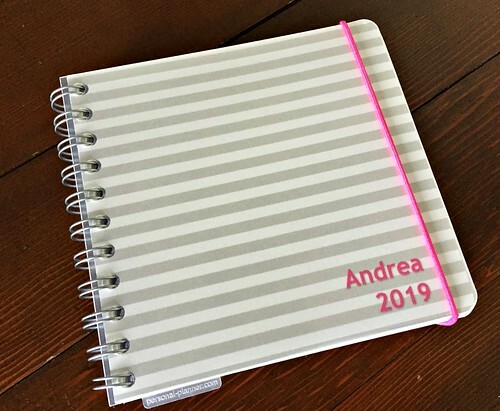 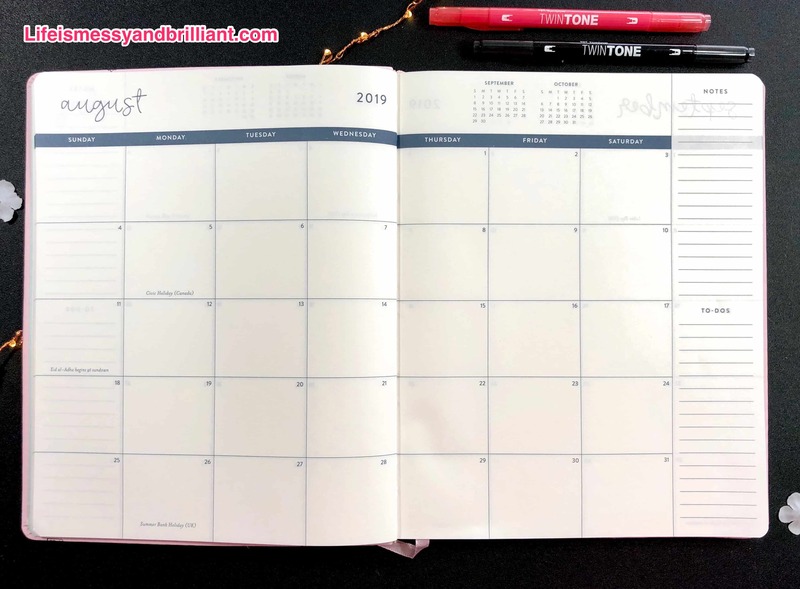 As you can see by the photos above, I opted for a smaller square planner this year… I'm changing things up after years and years of using a larger size! 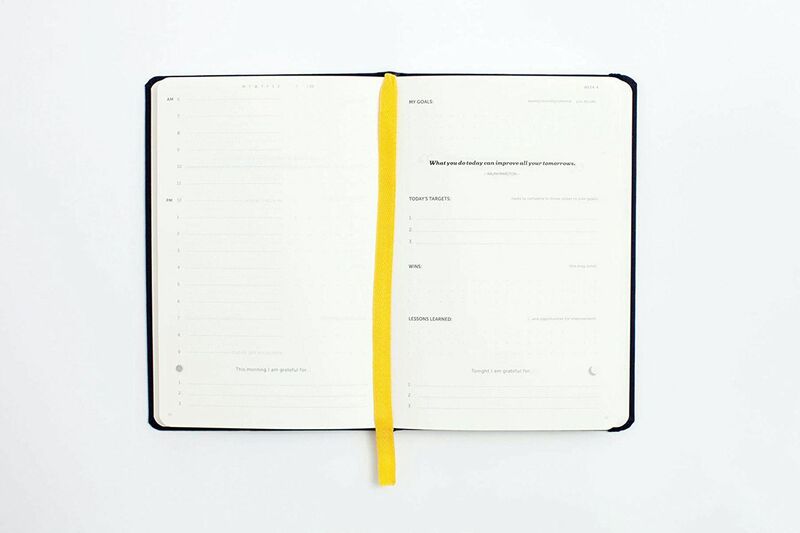 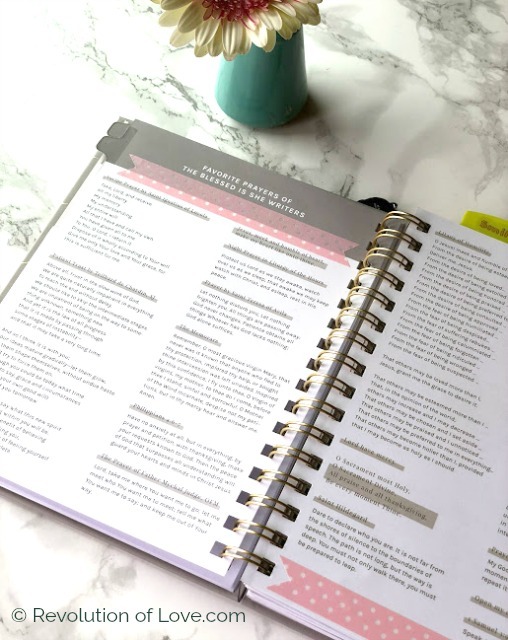 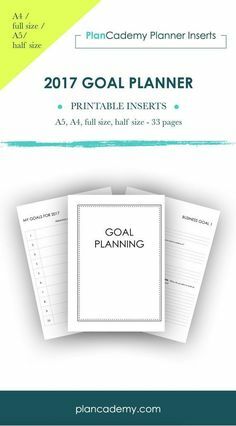 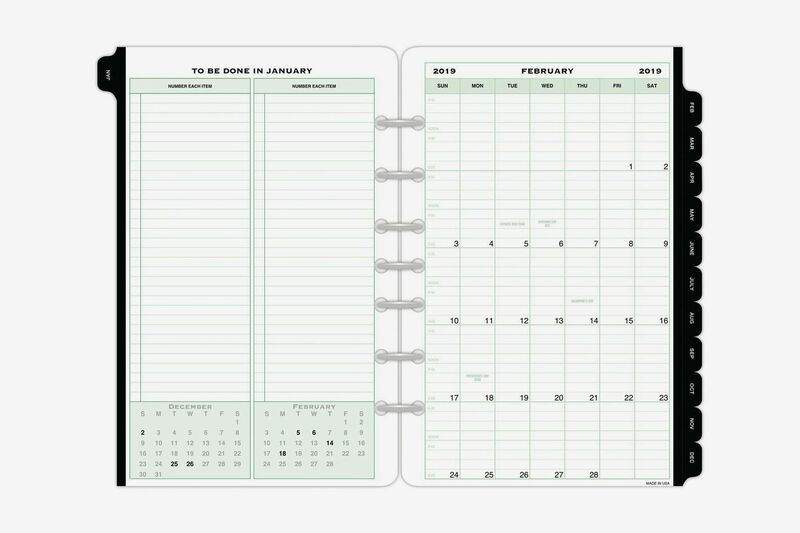 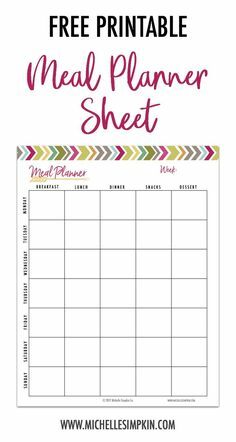 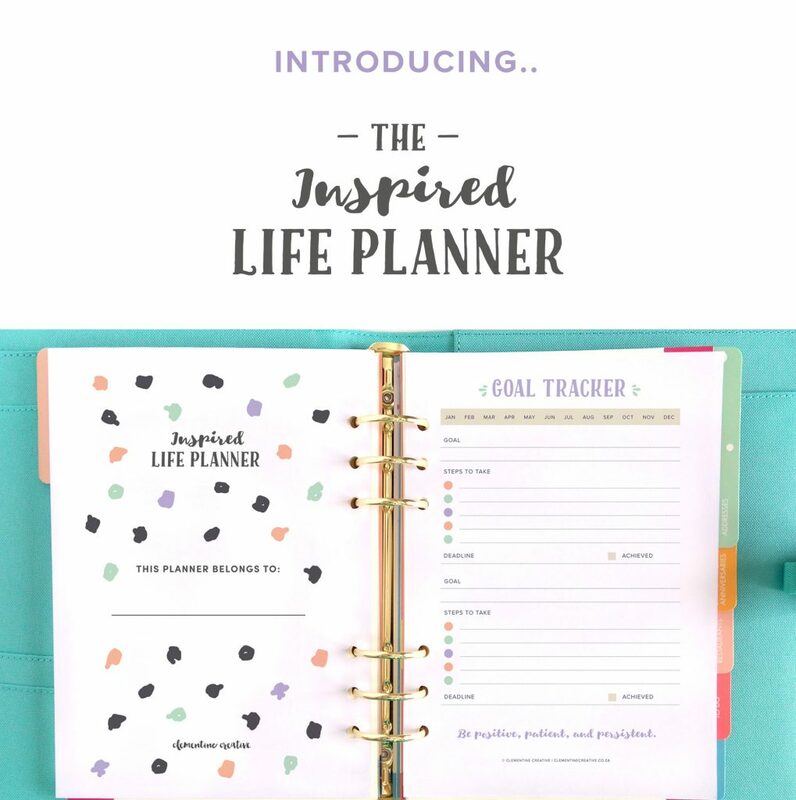 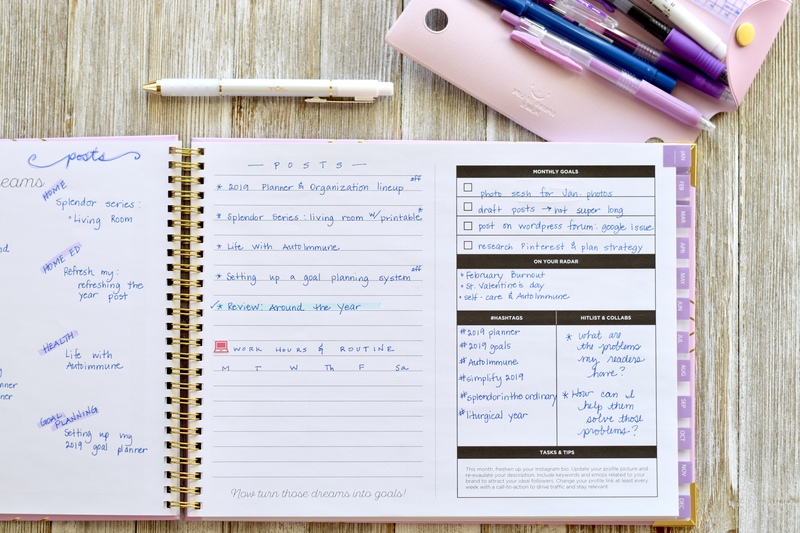 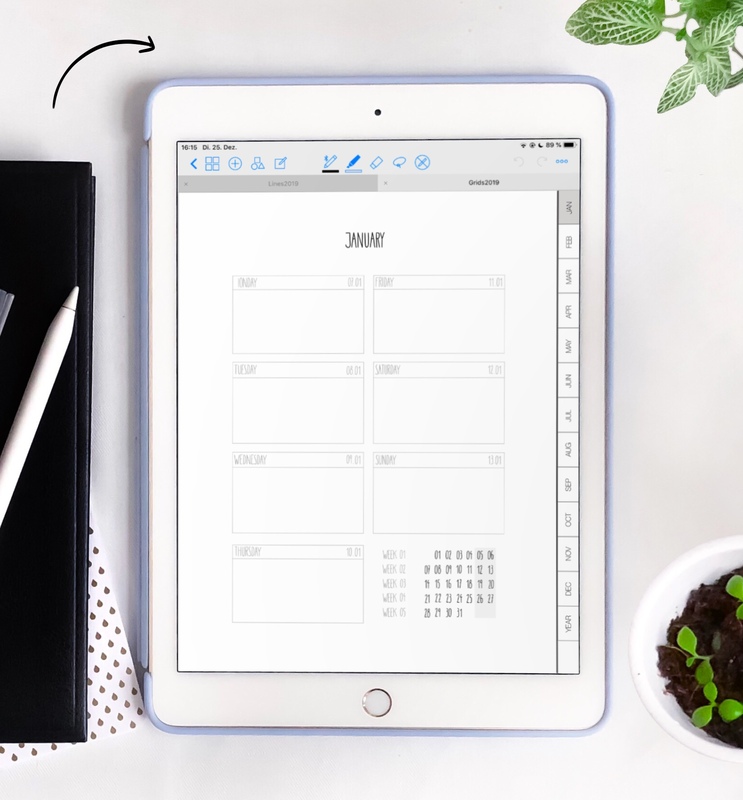 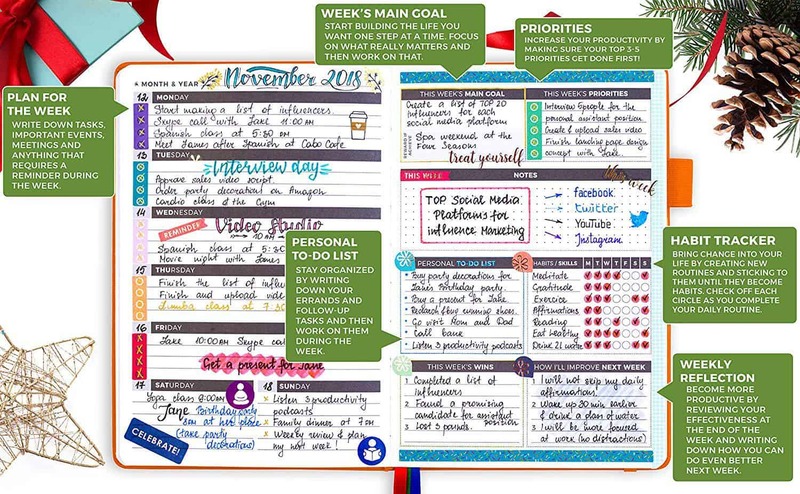 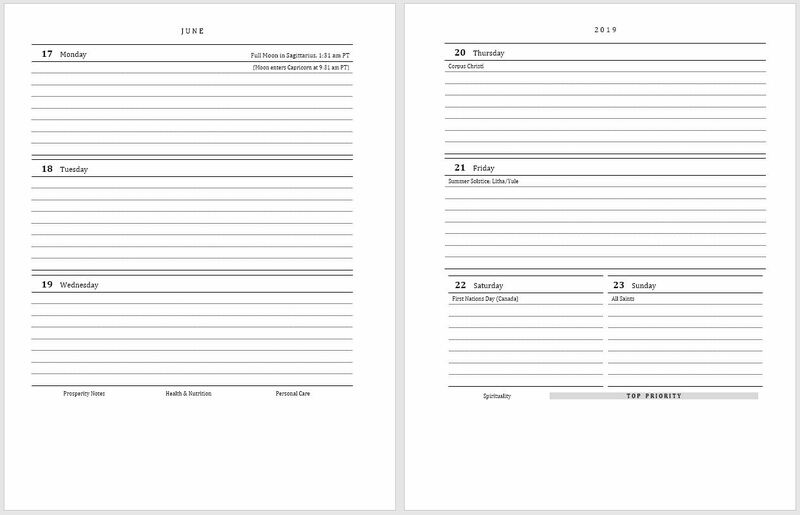 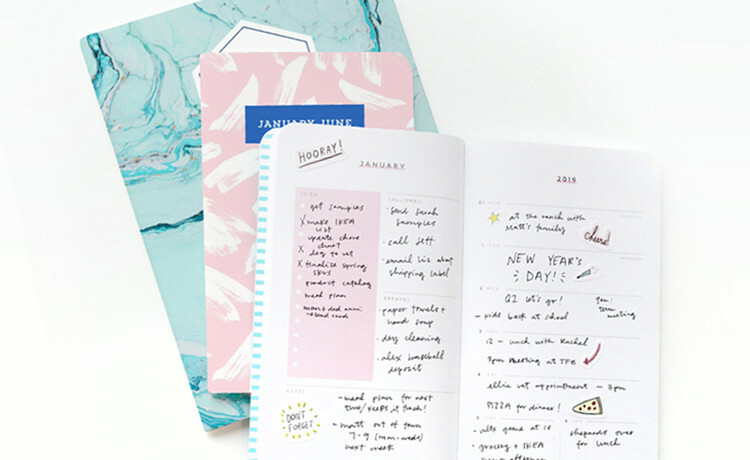 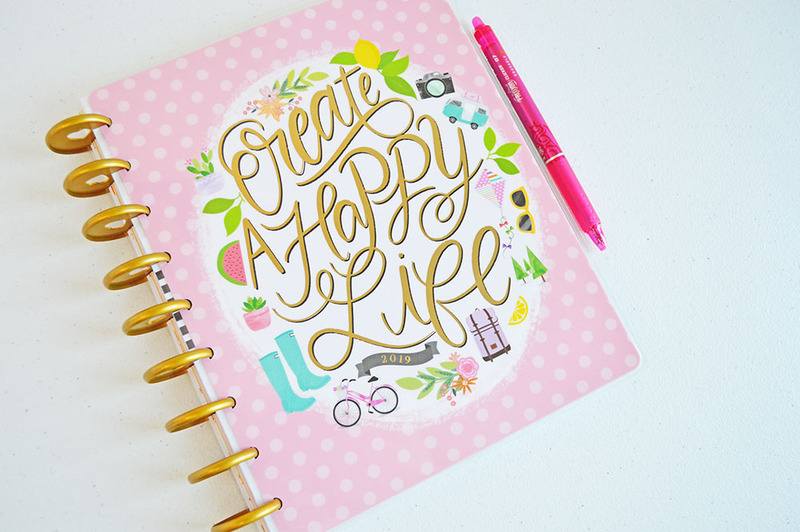 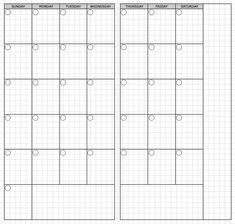 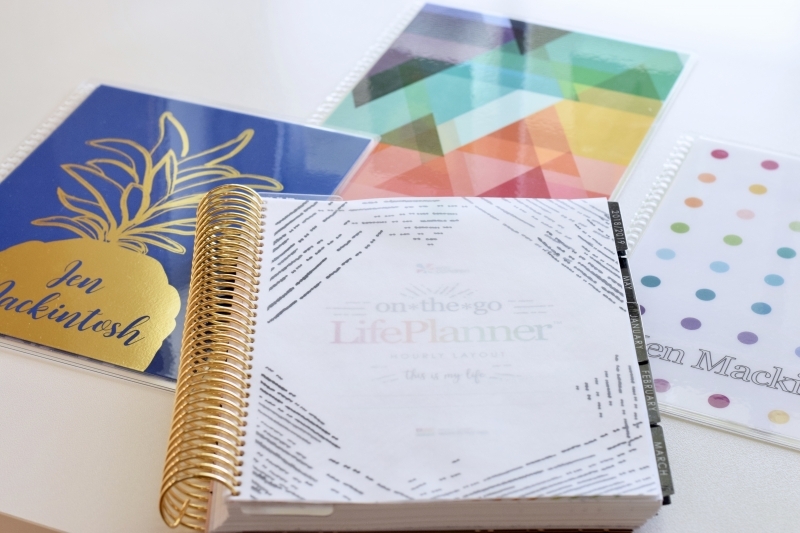 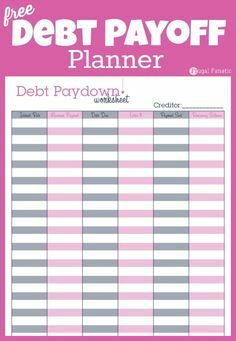 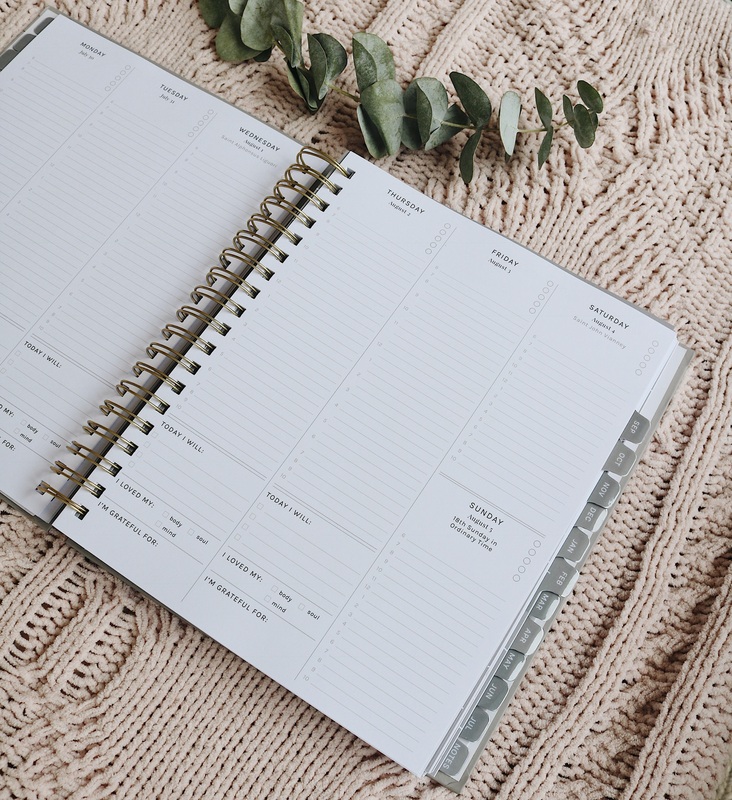 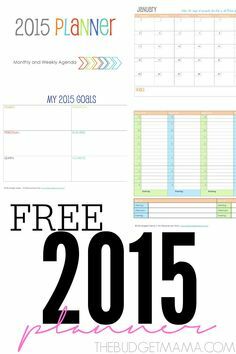 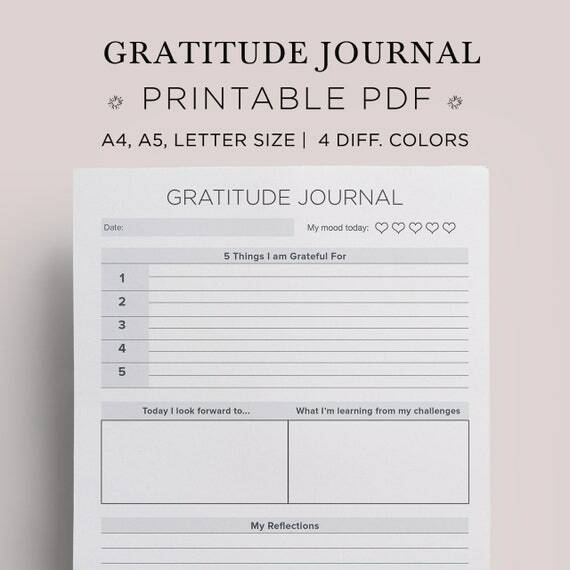 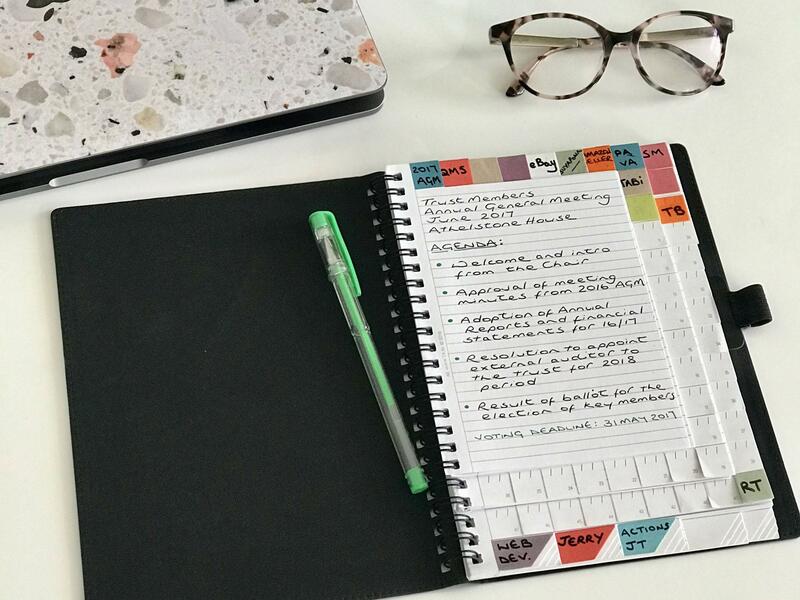 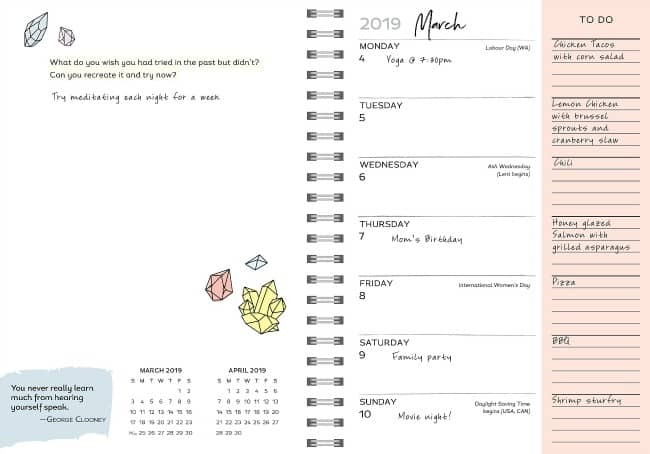 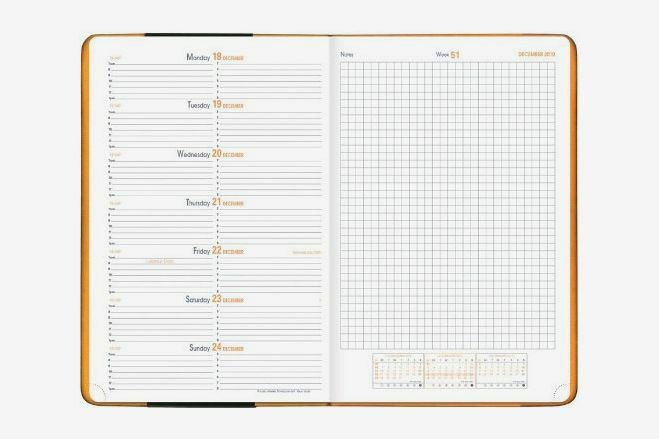 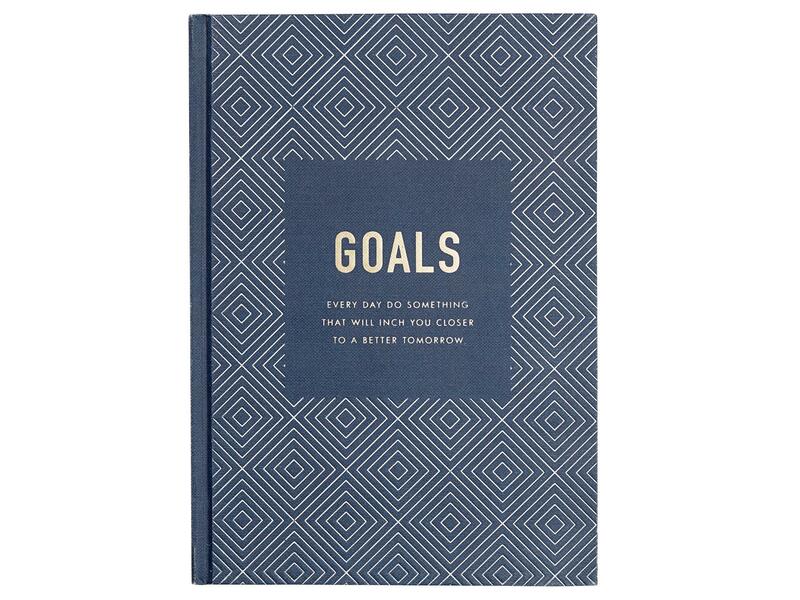 A printable planner that will help you organise your entire life. 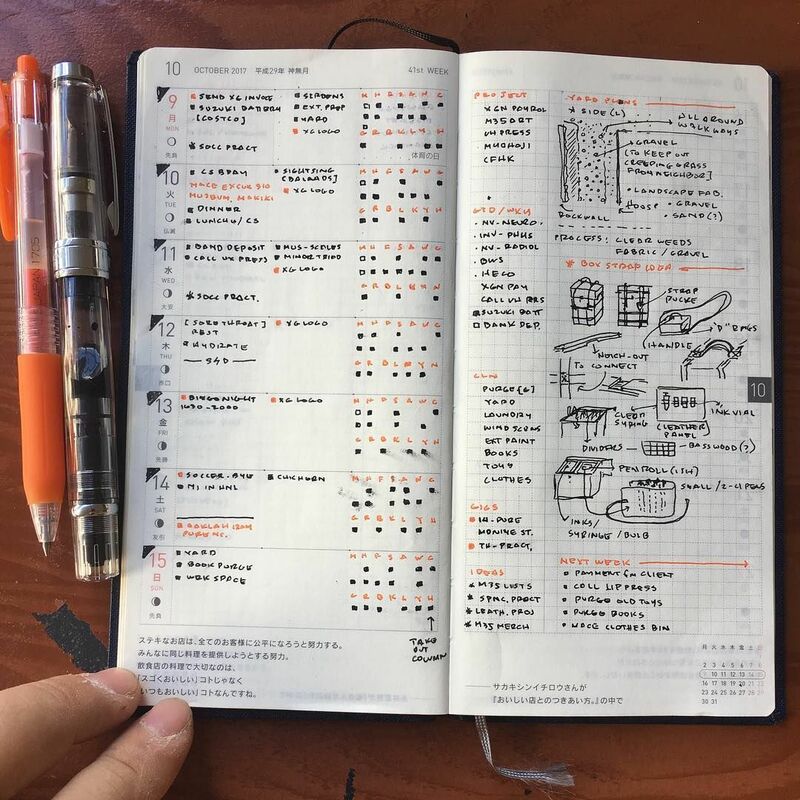 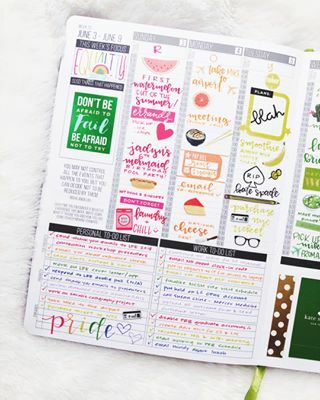 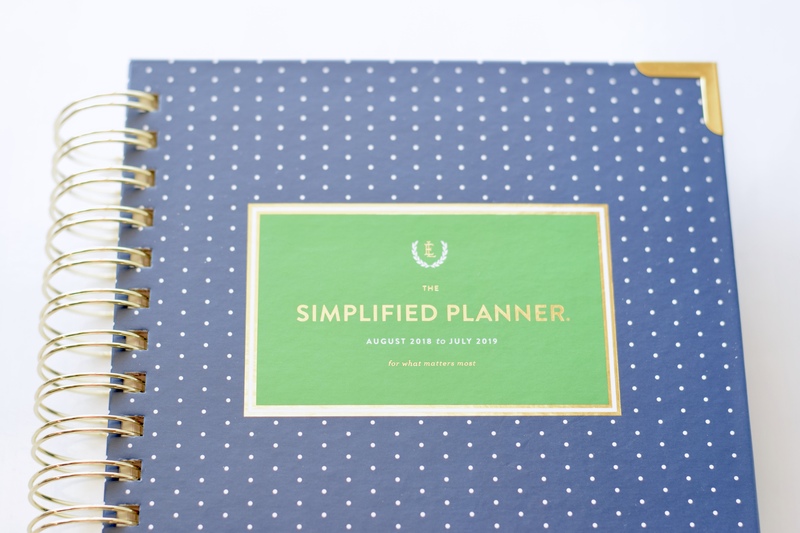 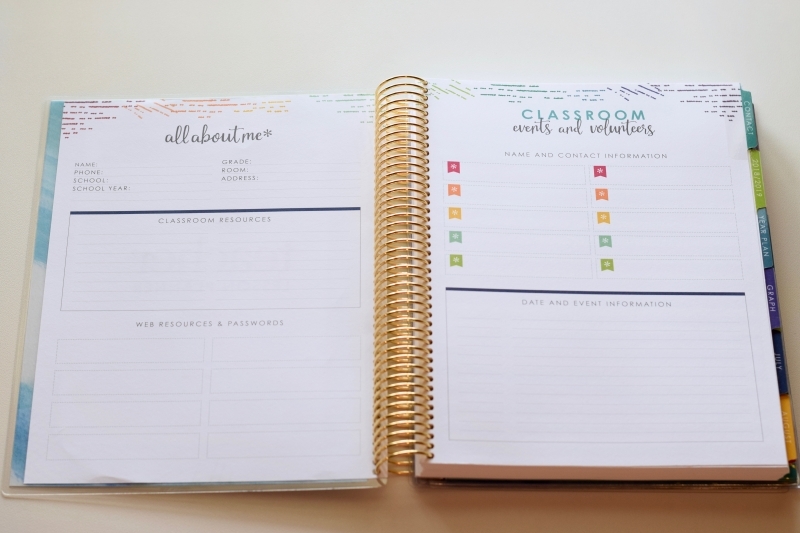 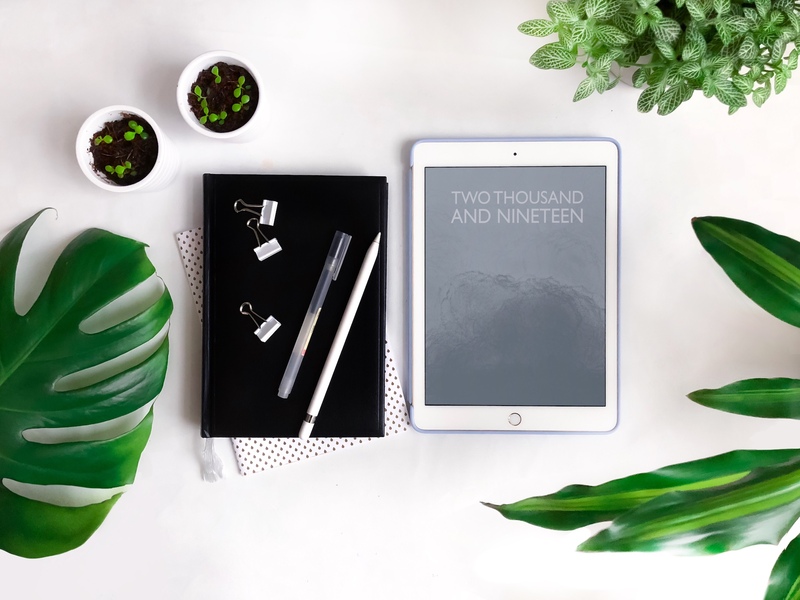 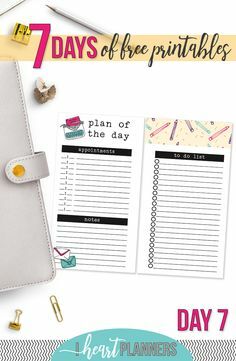 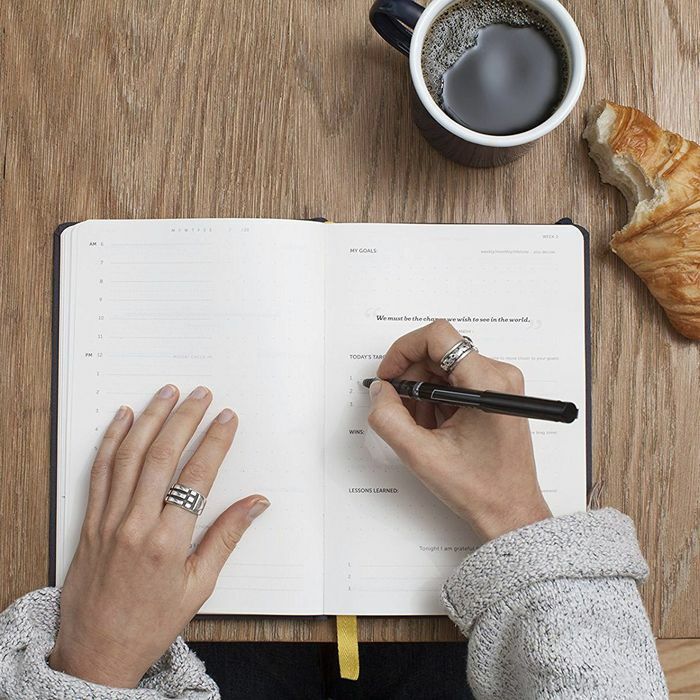 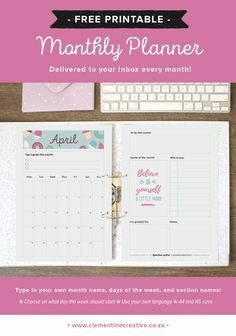 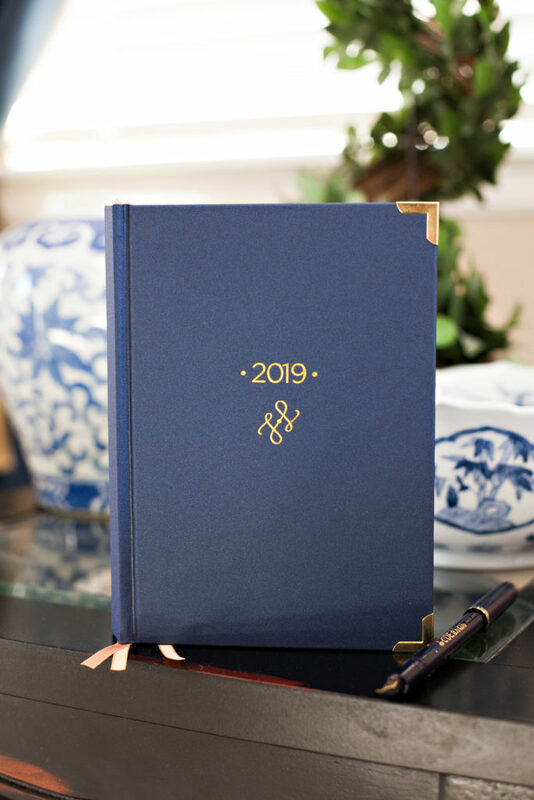 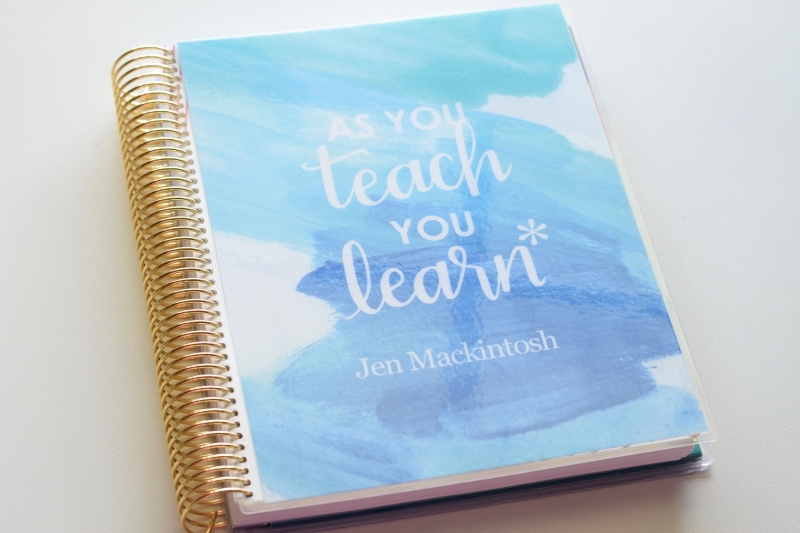 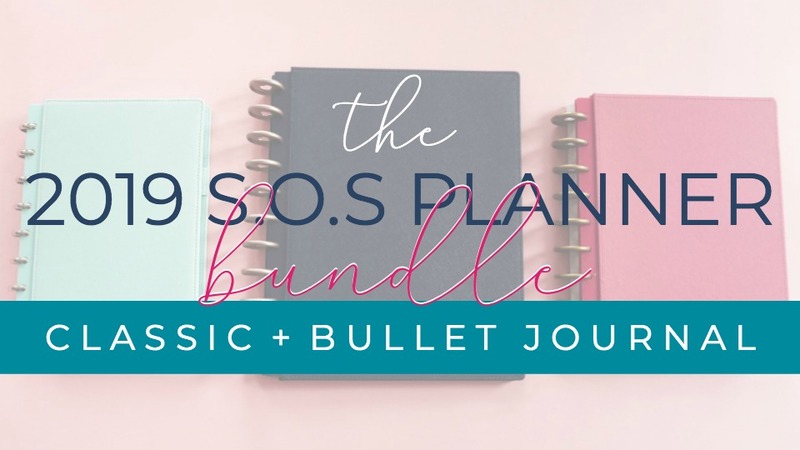 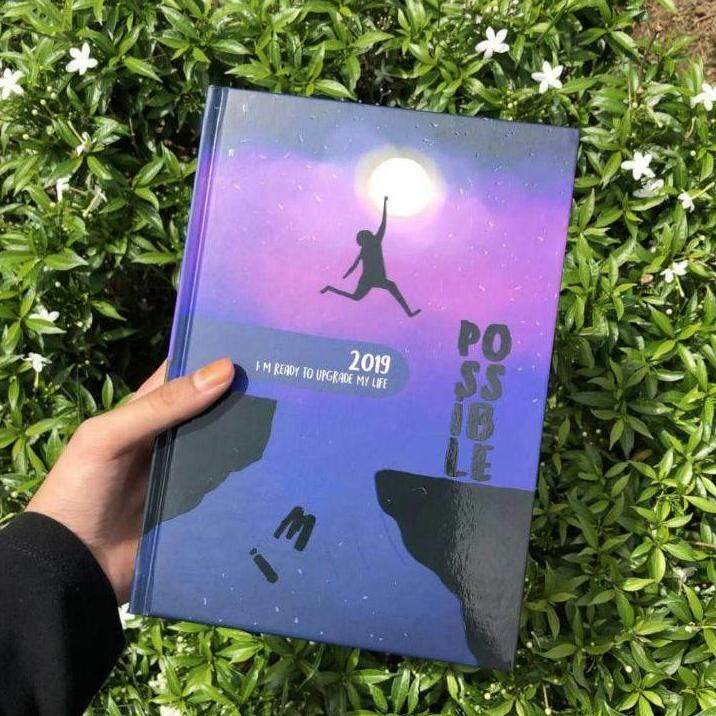 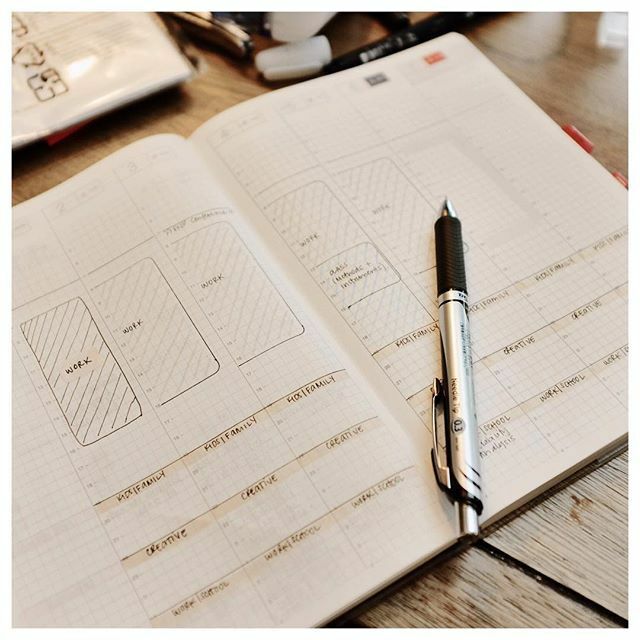 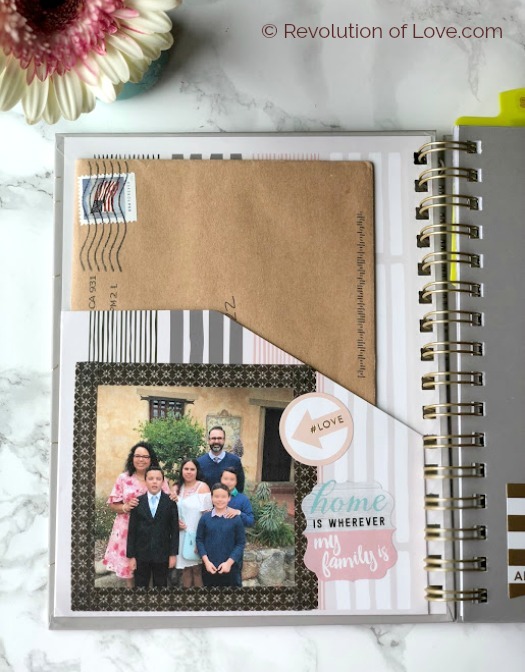 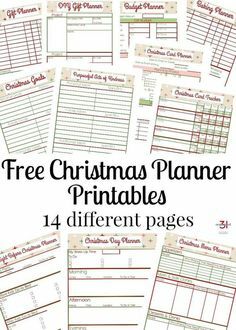 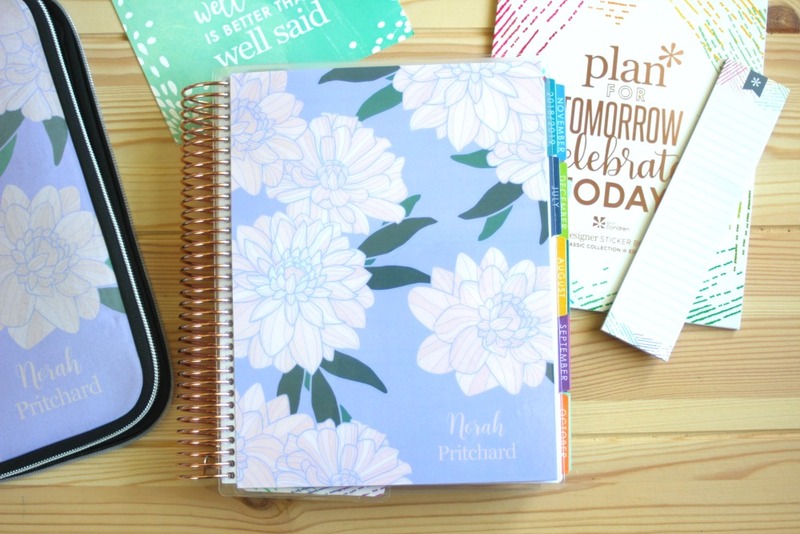 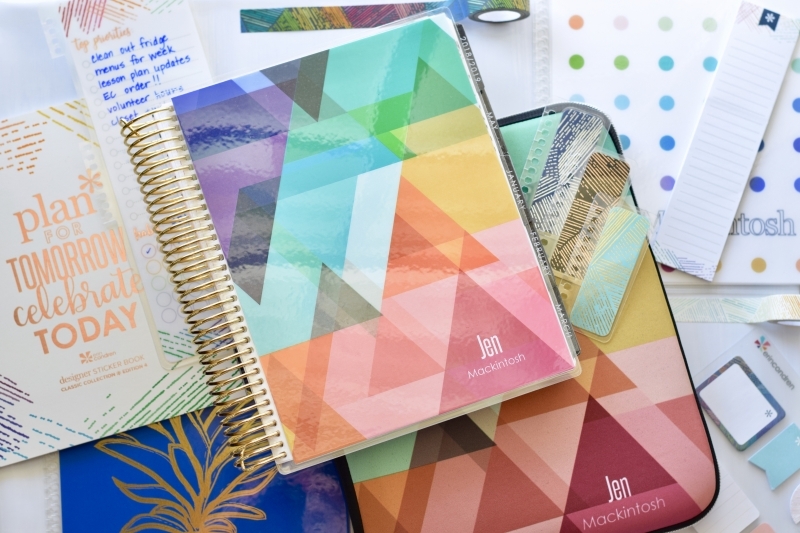 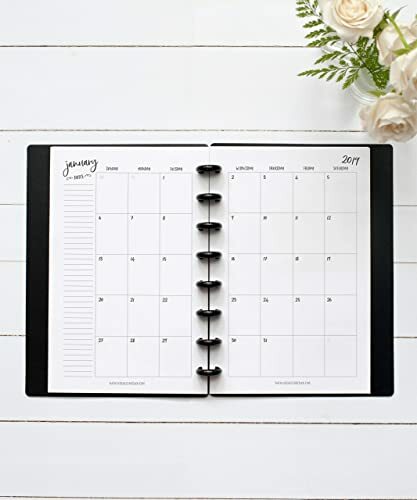 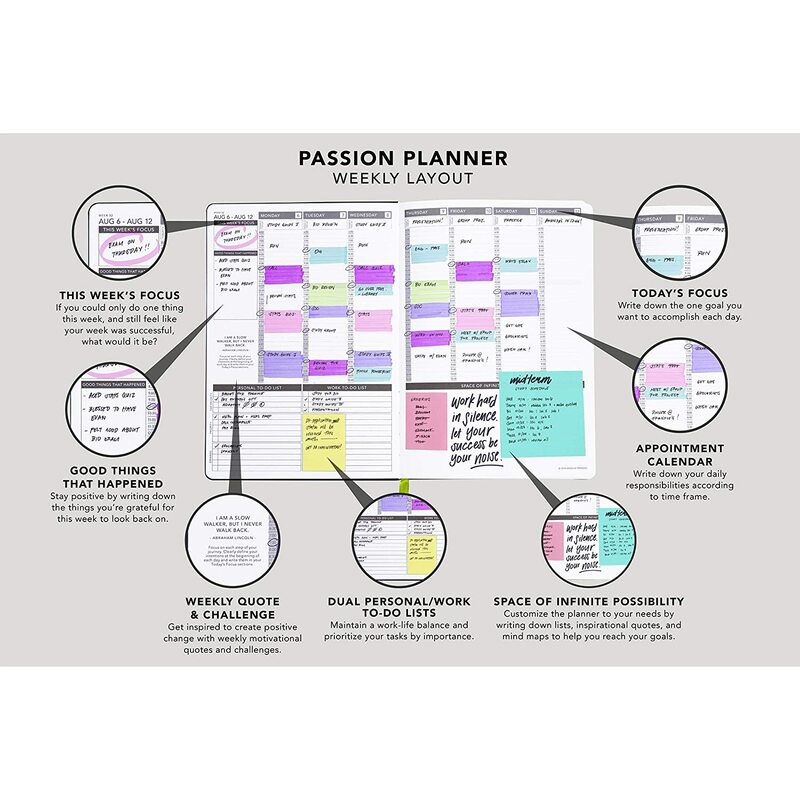 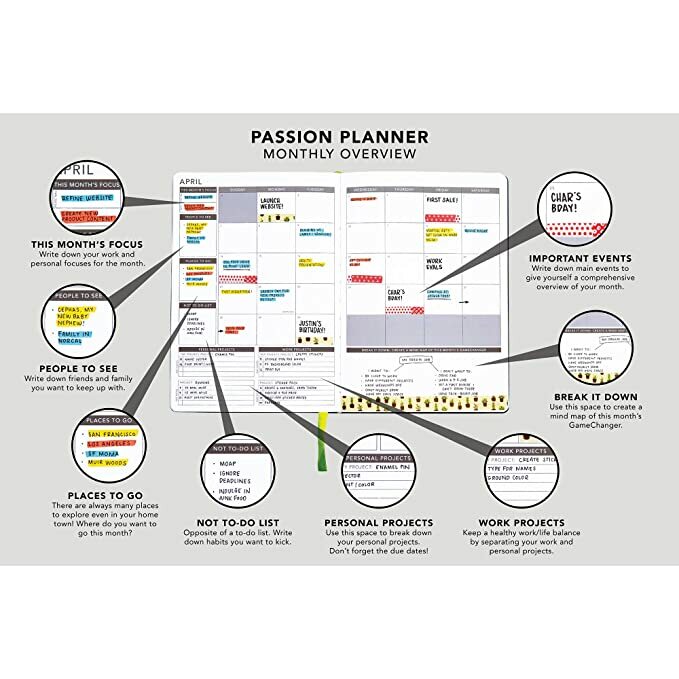 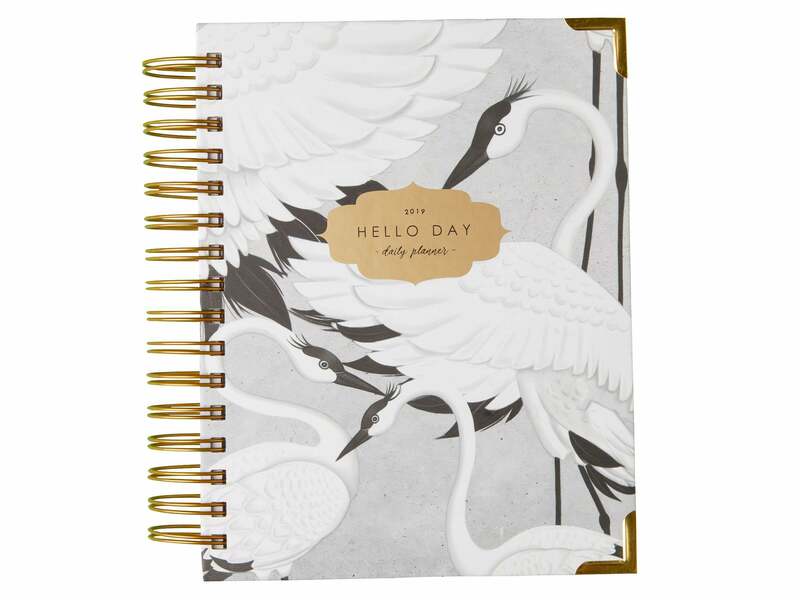 It's a stunning theme that shows the common bond that weaves all planners together, even while emphasizing that each planner has a unique planning style. 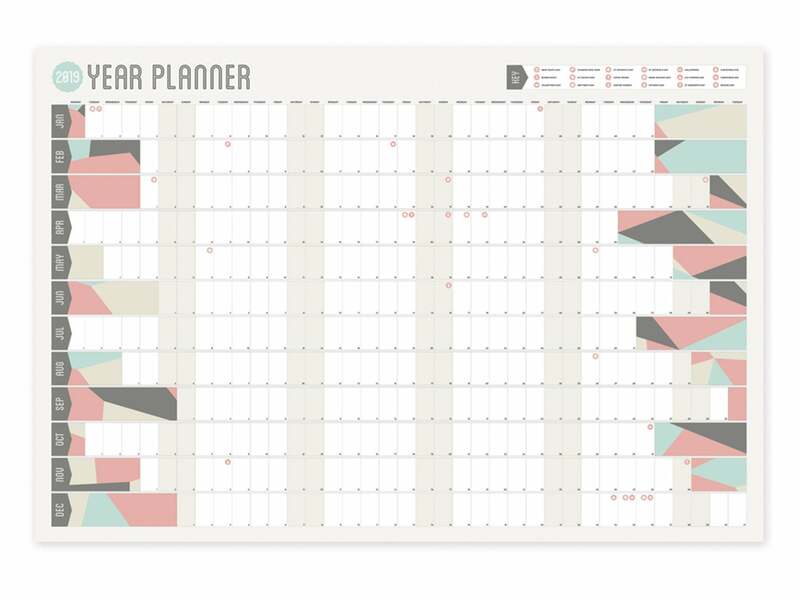 ...plus the weekly overview of the grid file. 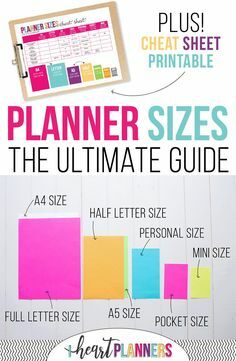 The main difference between this planner and the previous one is the size of the planner.